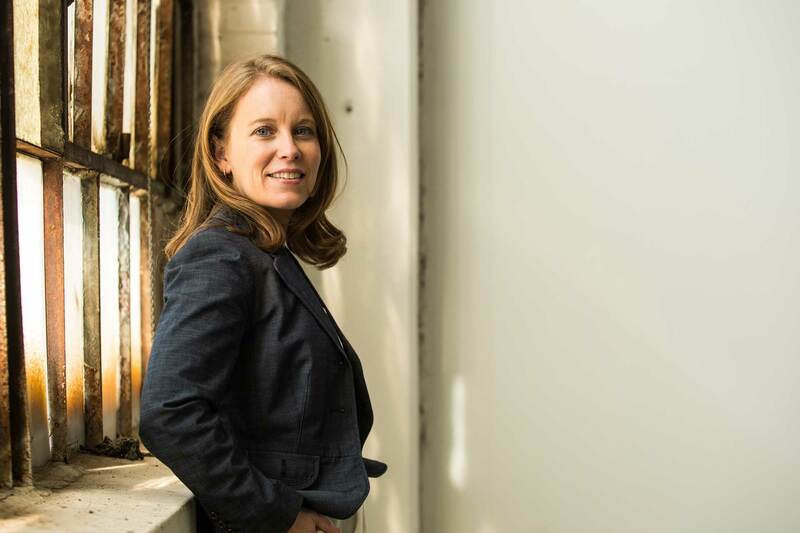 Rachel McFadden will be the first to tell you that with a Masters in Engineering and a degree Civil Engineering it’s hard to not embrace critical thinking, logic and reasoning. 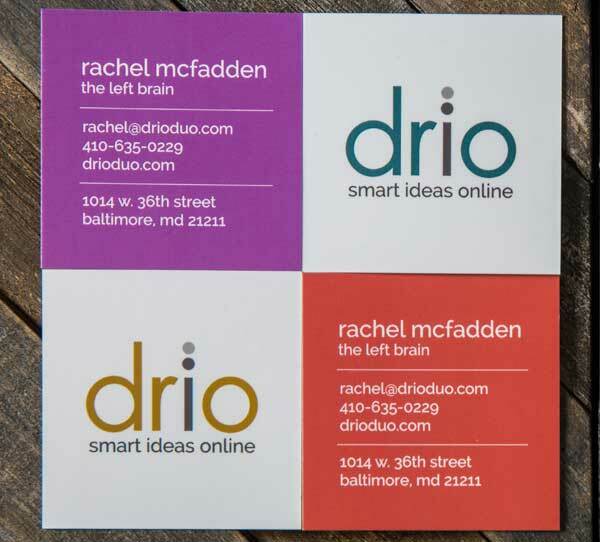 With each Drio project, Rachel applies left-brain dominance to her work. That’s great for clients – to know that “under the hood” online strategies are well conceived and applied. 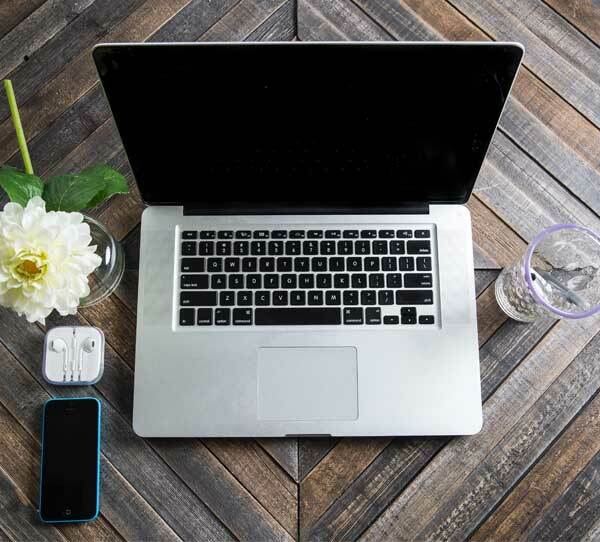 But don’t confuse Rachel’s tendencies for all things analytical, it’s her ability to see how online functionality needs to work in a creative world.